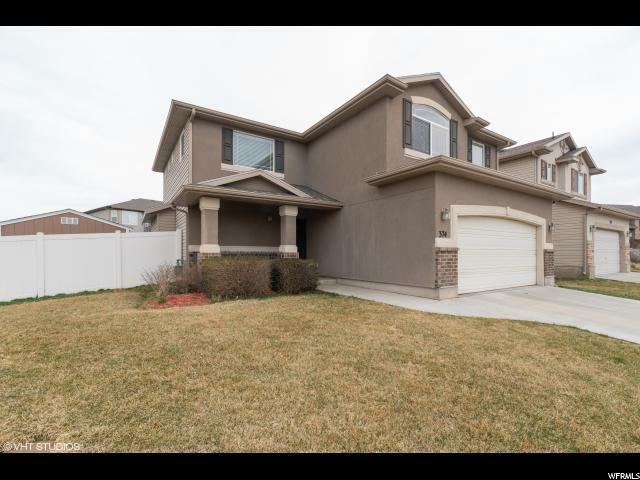 Come take a look at this well cared for home that shows lots of pride of ownership. 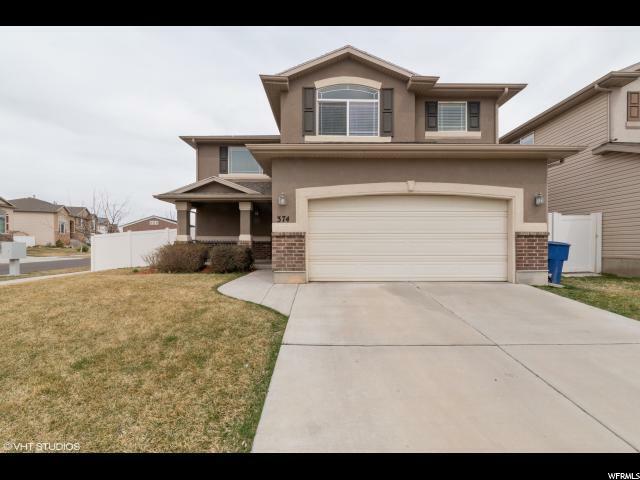 Recently painted the kitchen cabinets white, newer wood floors, newer paint, a Nest thermostat, open concept floor plan, and a great backyard for entertaining. This property shows as a 10! 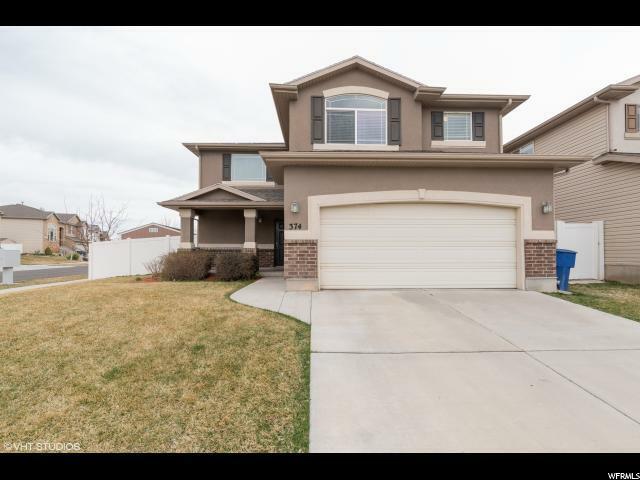 Ten minutes from the airport and downtown Salt Lake. North Salt Lake recently has added several restaurants, grocery stores and other convenient amenities. Schedule your personal showing today! 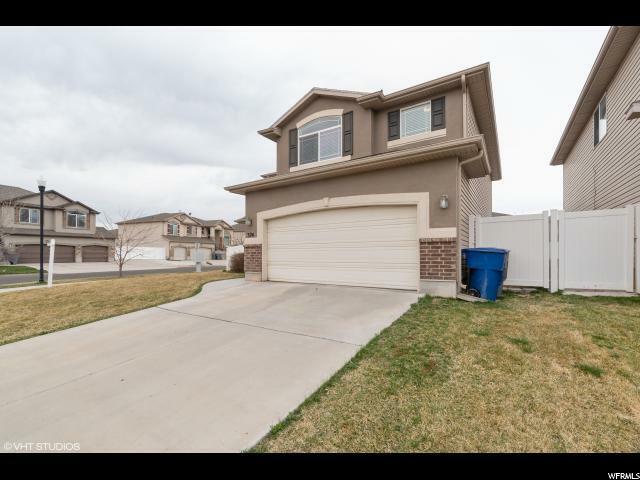 Interior Features Bath: Master Closet: Walk-In Dishwasher: Built-In Disposal Gas Log Kitchen: Updated Range/Oven: Free Stdng.